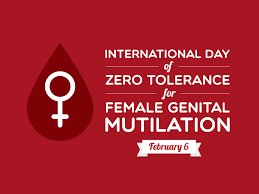 The International Day of Zero Tolerance for Female Genital Mutilation was observed on February 6, 2018. The day is observed every year to eradicate the practice of female genital mutilation. It was first introduced in 2003. Globally, it is estimated that at least 200 million girls and women alive today have undergone some form of FGM. The Sustainable Development Goals of 2015 call for an end to FGM by 2030 under Goal 5 on Gender Equality and elimination of all harmful practices, such as child, early and forced marriage and female genital mutilation. 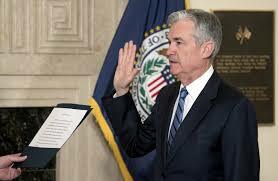 Jerome Powell was sworn in as the 16th chairman of Federal Reserve in a brief ceremony in the Fed's board room. Powell succeeds Janet Yellen, the first woman to lead the nation's central bank in its 100-year history. Powell, who has been on the Fed board since 2012, was tapped by Trump on Nov. 2 after a highly public search for a new Fed chair. Singapore-based telecom operator Singtel will invest Rs. 2,649 crore in Bharti Telecom, raising its stake in the holding company of Bharti Airtel by 1.7% to 48.9%.As on December 31, 2017, the company’s consolidated net debt stood at Rs.91,714 crore higher than Rs. 91,480 crore in the previous quarter. 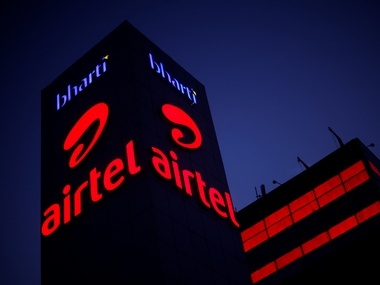 Bharti Telecom held 50.1% stake in Bharti Airtel at the end of 2017. The central government has approved a project to abate pollution of river Sal at Navelim in Goa at an estimated cost of Rs 61.7 crore. Cost of the project, covering setting up of sewage treatment facilities and sewer network, will be shared equally between the Centre and state government. At present, several projects worth Rs 2,691 crore are being implemented under the NRCP in eight states. The GVK group-run Mumbai airport has become the world’s busiest amongst the single-runway facilities by handling 837 flights a day or one in 65 seconds on an average in fiscal 2017, taking over London’s Gatwick airport that had 757 flights a day. All passenger and cargo aircraft operate from a single runway either the main runway (0927) or, when it's shut for repairs, the secondary one (1432). 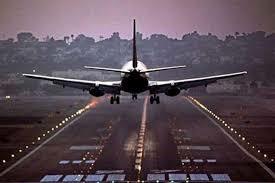 All leading cities like New York, London, Dubai, and Singapore have more than one airport, with multiple runways. Uttar Pradesh, State government in association with UNICEF launched massive door to door campaign DASTAK to eradicate deadly Acute Encephalitis Syndrome and Japanise Encephalitis disease in the state. DASTAK campaign, whole state machinery with the help of UNICEF will now literally go door to door in 38 JES and AE affected districts. Children of 600 schools in the affected areas will also be part of this campaign. 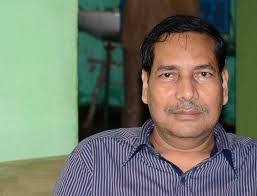 A retired bureaucrat Naba Kumar Nayak is appointed as the State Election Commissioner ahead of this year's urban local body (ULB) elections. 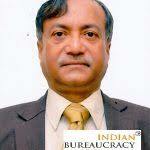 A retired IAS officer, Nayak, has long administrative experience including election management. He served the state government in various capacities including district collector, Puri (2012-13) and Mayurbhanj (2012) and deputy relief commissioner. 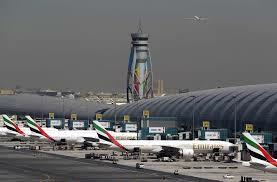 Dubai International Airport first surpassed London Heathrow as the world's busiest airport for international traffic in 2014. It has maintained the title ever since, with some 90 airlines flying into skyscraper-studded Dubai, a gateway for East-West travel. The airport is home to the long-haul carrier Emirates. It is ranking No 1 as the world's busiest airport for international travel, after seeing some 88.2 million passengers in 2017. It comes after airport saw 83.6 million passengers in 2016. 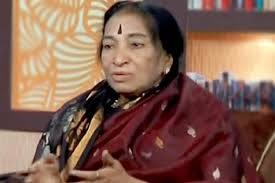 Veteran Telugu actor Lakshmi Devi Kanakala passed away at the age of 78. Lakshmi used to be a popular actor in the 1980s. She is known for films such as Prema Bandham and Police Lockup. The Centre has released more than Rs 51,600 crore to states under rural employment guarantee scheme MGNREGA till January 31 in financial year 2017-18. 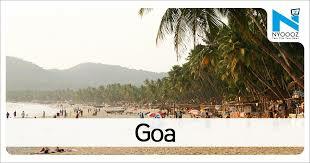 The central government is making funds available keeping in view the demand. The ministry has released Rs 51,616.99 crore as on January 31, 2018 to States/UTs for liquidating the pending liability of wage component and for running the programme during 2017-18. 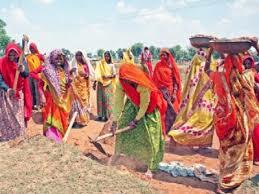 Under MGNREGA, wage seekers are entitled to receive compensation at the rate of 0.05 per cent of the unpaid wages per day. AK Prasad, who was appointed Financial Commissioner (Railways) with effect from February 1, 2018. Mr Prasad, who belongs to Indian Railway Accounts Service (IRAS) of 1980 batch, replaced BN Mohapatra, who retired on January 31. Prior to this assignment, Mr Prasad was Additional Member/Finance in Railway Board.